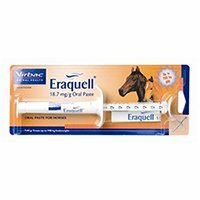 Protect your horse from bot infections by administering the most authentic and wide-selling treatments like Equest Gel and Eraquell etc. With the best prices that Canada Pet Care offers is moderate and within the reach of all pet-parents. The bot treatments are quite efficient in removing bots and helps horses regain their health. 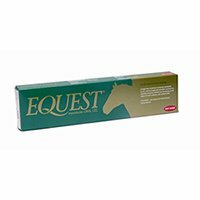 Without any delay, purchase the most amazing and unique Bot treatments for Horses from CanadaPetCare. 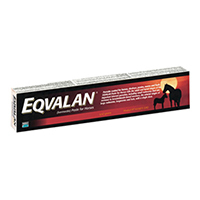 With our wide range of bot treatments, help your horse to fight against bot infection. 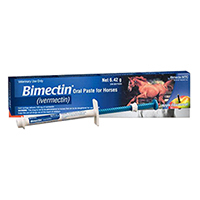 Normally, bot infection is common in horses, but it can be effectively prevented by treating horses with bot wormers. 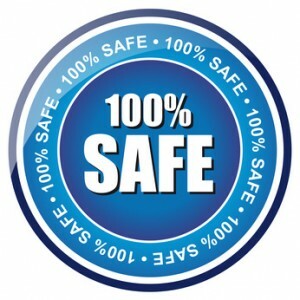 We bring you the quality horse bot treatments at affordable prices.